rnbjunkieofficial.com: Leela James & The Truth Band Delivers EP "Are You Ready?" 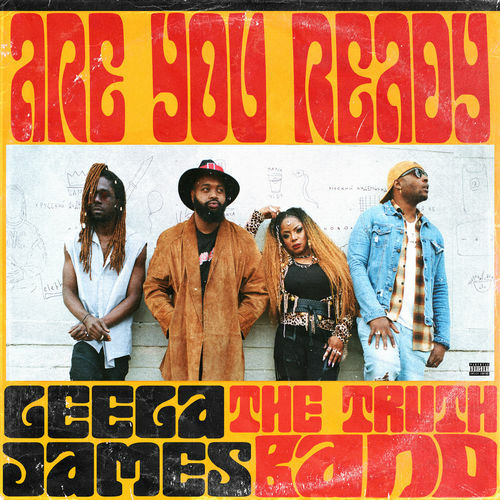 Leela James & The Truth Band Delivers EP "Are You Ready?" 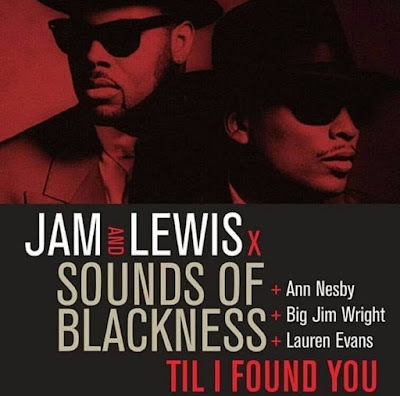 Los Angeles-based Singer-songwriter LEELA JAMES has teamed up with The Truth Band for their EP titled, Are You Ready? The Truth Band are: Guitarist Jairus "JMo" Mozee, Bassist Eric Ingram and Drummer David "Dae-Dae" Haddon.